Want to get 50% more rewards out of your matches? You've got that chance now! 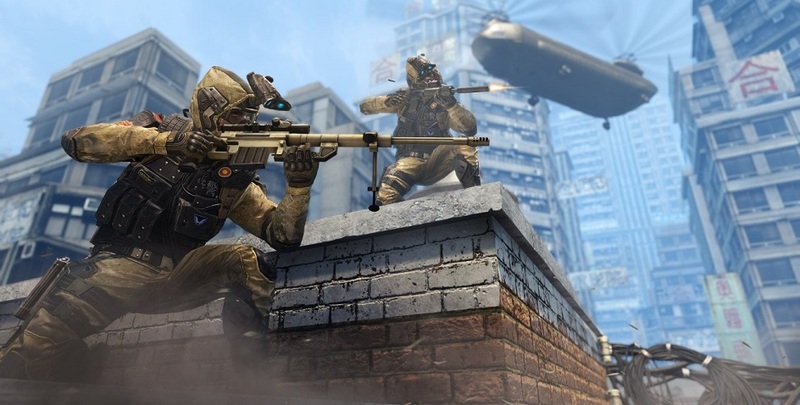 Play the game this weekend and get 50% more Arsenal Points, Experience Points and Warface Dollars! 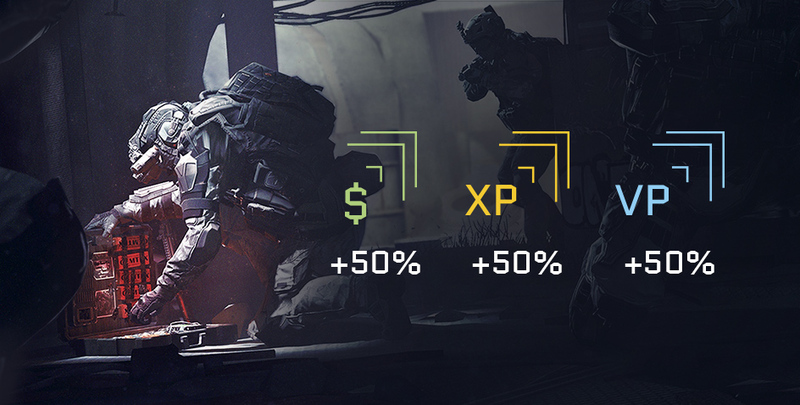 Enjoy 50% increased rewards in all matches until February 11, 09:00 GMT! 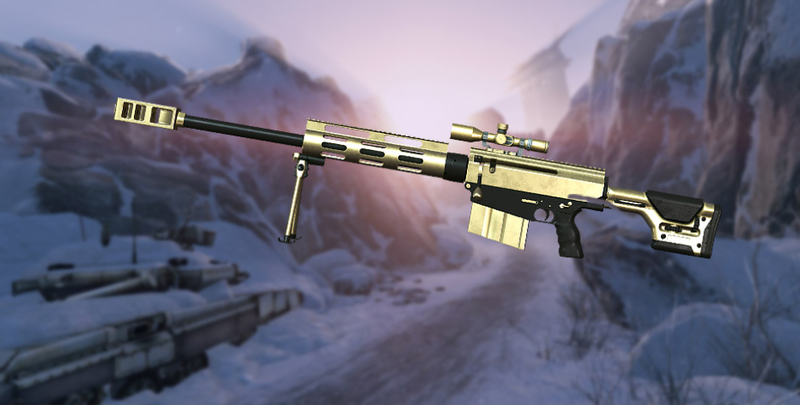 Do not let this incredible opportunity to increase your rank, unlock items, and earn a whole mountain of money! What’s especially nice is that the bonus stacks with other boosters! By the way, do you remember that PlayStation®Plus subscribers get the standard VIP booster for free?